The national non-profit Trout Unlimited (TU) regularly has technical and management positions—as well as internships—available around in their 30 fields offices around the U.S., and at their headquarters in Arlington, Virginia), so we keep a link to their Open Positions page active in REVITALIZATION on an ongoing basis. TU’s mission is “to conserve, protect and restore North America’s coldwater fisheries and their watersheds.” TU has about 300,000 members and supporters organized into over 400 chapters and councils from Maine to Montana to Alaska. TU is at the forefront of fisheries restoration work at the local, state and national levels. 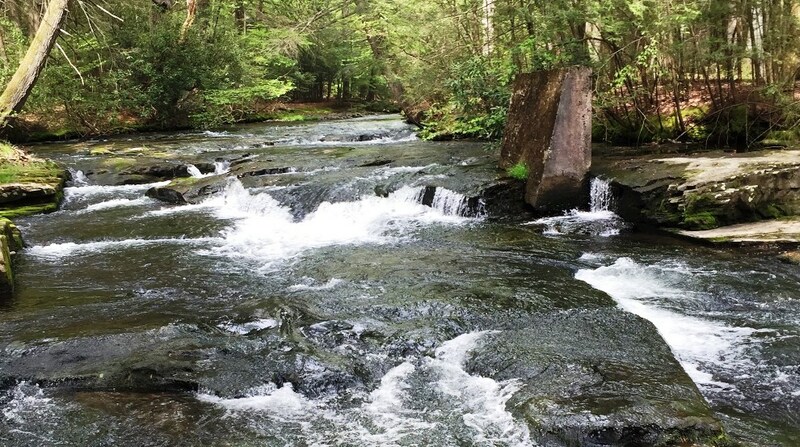 Photo of Paradise Creek in Pennsylvania courtesy of TU. FREE: Mapping Restoration to Strengthen Community Governance — 12/12/18 — D.C.